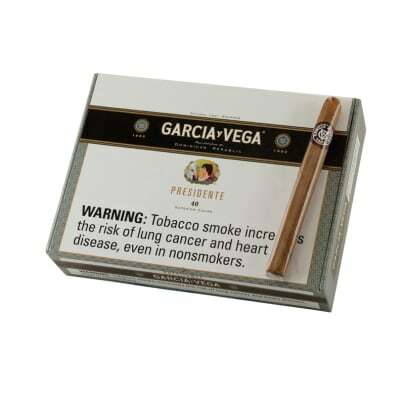 The Garcia Vegas Presidente is a serious long time favorite for many a cigar smoker who loves that classic mild flavor of their sweet and tasty tobacco. 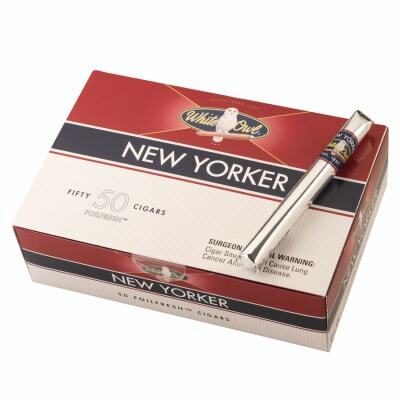 They've been making these great smokes since the late 1800's so they know a thing or two about what smokers like. Add some to your cart now! 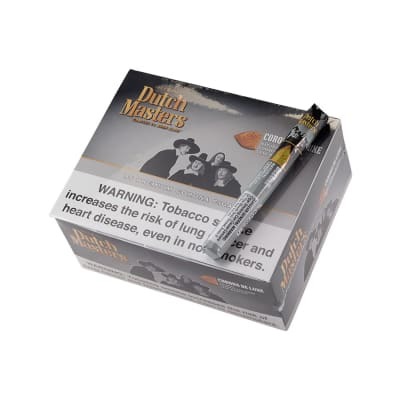 I can t believe how much I enjoy these smokes. Picked up a 5er at some roadside cigar store and now ordering some more from F-S. I ve been around the world, kissed a million girl, fav cigar store is P.G.C. Hajenius Est 1826 in Amsterdam, fav cigar is Monticristo Petite Tubo and a bunch of other similar Cubans that come close. Have a humi full of great smokes and I m smoking one of these as I write this.If my fav is a 100, this is a 90. Still can t believe it. 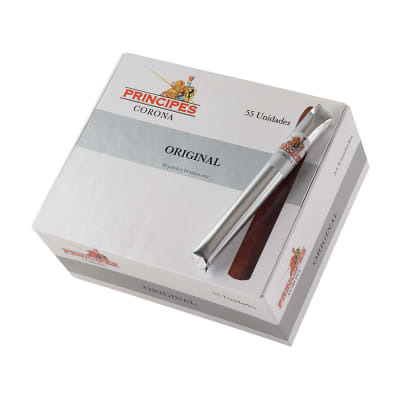 i have been smoking a lot of differnt fast smoking cigars, but have yet to find one to compare to the garcia y presidente. i cannot find them and when my orders run short and i have to buy offline i cannot find any in this town that even comes close to the garcia cigar. I would rate these with some 3 times the price. They look great, taste nice and burn gently.